The Best Place To Sell Your Business Or Buy Your Next One! 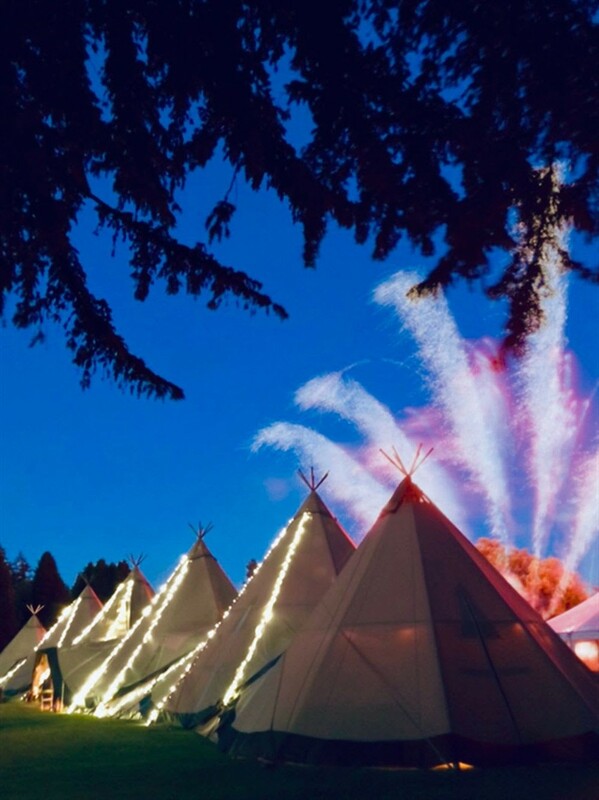 The business has large selection of Tentipi stock ( including six tipis, interiors, bars, furniture, lighting, fire pits, dance floors, chairs, benches, tables, Ifor Williams trailer, Renault Maxi Mover and much more ). A full inventory can be issued on request. 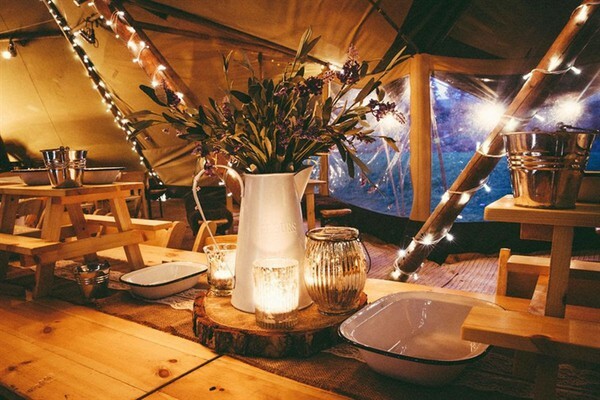 The tipis are constructed from bespoke canvas, specialised 100 year old aged timber with no unpleasant chemicals, full structural calculations, and a myriad of unique features and manufacturing details. Built in Norway. 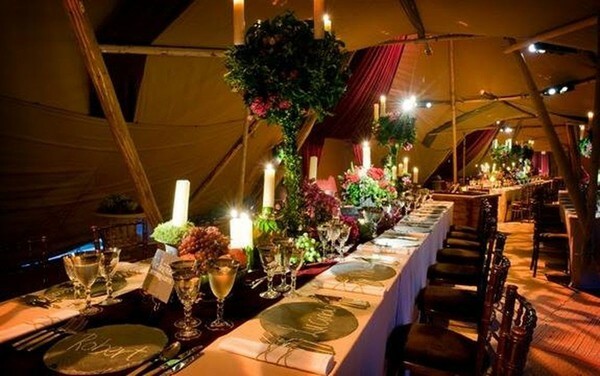 The business is mainly centred around weddings, events, corporate events and other celebrations. 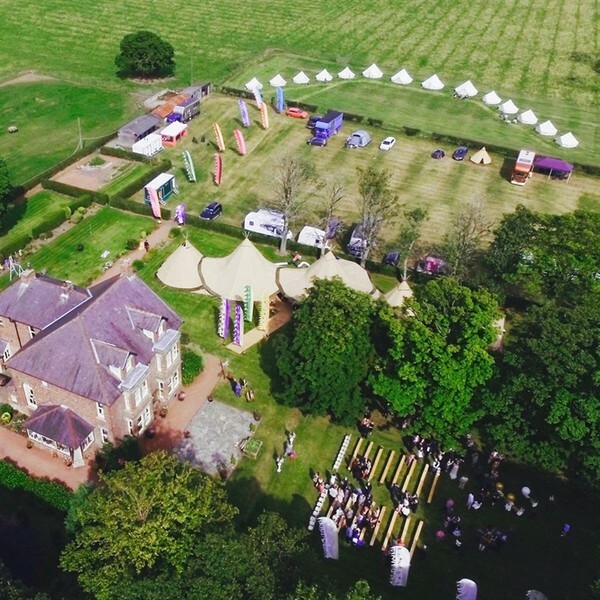 This business has firmly established itself within the events sector with much business sourced from a strong online marketing presence and excellent reputation. LOCATION The business is currently located in a 3000sqft warehouse with office space. Located in south Northumberland. Ideally placed to service the entire of the north of England and the borders within 2 hours of travel time. These premises can be retained on a short or long term leasehold basis if required. This is also a relocatable proposition. The business is offered to the market due to pending retirement. This thriving company with exceptional customer demand and would ideally suit someone prepared to invest time, energy and people skills to build on the existing framework of the business. There is a huge capacity to increase the business with additional marketing, increased social media presence and manpower. The current premises could be retained at a cost of approximately £1473.08 inc VAT per month and currently enjoying no Council Tax payments. Custom is generated mainly through a highly effective website and a substantial network of clients built on reputation, the comprehensive website and bespoke back office software is also included in this sale. The business does not take full advantage of social media as a marketing platform ( although we do have Facebook and Instagram pages ) but feel, for the right person wishing to grow this business it would make a huge upward impact on revenue. The business also operates an Internet Phone system which would enable a prospective purchaser to relocate without the risk or costs of transferring phone numbers. All these systems are scalable and future proof. Currently employs 2 full-time staff and up to 10 further additional freelance and agency staff are used during seasonably busy periods. We feel this business is an outstanding opportunity for an owner to acquire a well-known, respected and established event and hire company with exceptional trading history and reputation in place. There is plenty of scope to develop the business further with additional marketing and social media and online presence. The business limits itself to summer trading only, there is a significant opportunity to build trade all year round should the new owner desire to do so. The business can be sold with existing 2019 and 2020 booking at extra cost (to be determined at time of sale). This proposition would therefore ideally suit an owner operating team dedicated to this business that could push forward further and build upon the solid and impressive trading foundations, it may also be of interest to a similar business looking to expand. The business is a VAT registered Private Limited Company.